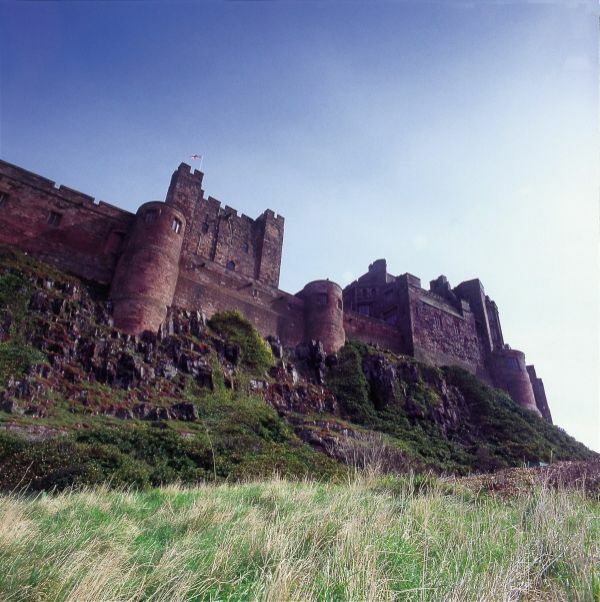 Bamburgh, The King of Castles, a mighty fortress dominating the Northumbrian coastline, at the heart of the Coastal Area of Outstanding Natural Beauty. There are fourteen State Rooms to explore including the stunning Kings Hall, built on the original medieval great hall with its amazing teak beamed roof. Visitors will discover over three thousand items on display. There paintings, pieces of artwork, furniture, arms and armour and an incredible collection of china and porcelain. Housed in the old Victorian laundry is Armstrong and Aviation Artefacts Museum. This wonderful collection of models and artefacts gives us a glimpse into the life of the 1st Lord Armstrong and his achievements. The aviation artefacts span two world wars and include pieces from several crashed aircraft including a Spitfire. Outside visitors can enjoy the spectacular views from the Battery Terrace complete with canons. In the summer months the country’s most important Anglo-Saxon excavations take place, offering visitors the opportunity to watch live archaeology and share in the excitement of new finds. 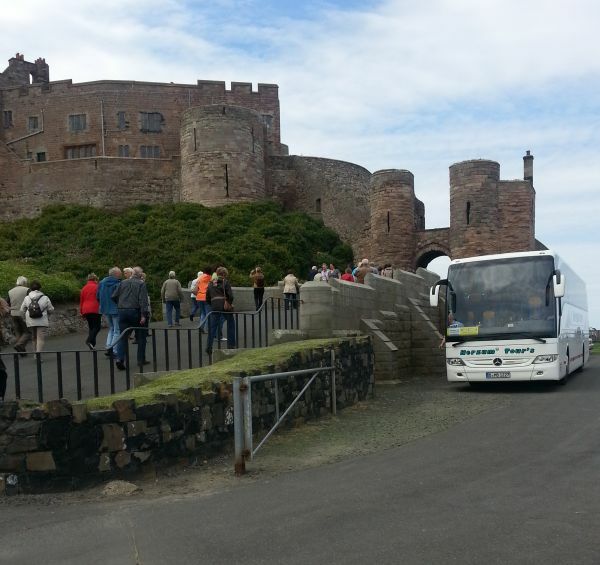 We offer guided tours or introductory talks that are enhanced by the knowledgeable staff and handbooks. Throughout the year there is an ongoing program of live events with re-enactors, living history and traditional crafts and outdoor theatre. The cafeteria offers light meals and refreshments with lots of local produce and the gift shop stocks hundreds of locally made products and souvenirs.